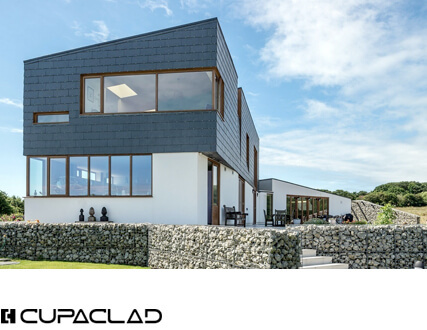 THERMOSLATE® solar collectors have been designed by our specialised team in pursuit of maximum efficiency and minimum aesthetic impact on the roof. Natural slate’s exceptional properties, combined with the latest solar collector technologies, enable us to offer a completely invisible solution with certified efficiency. Maximum energy efficiency with a maximum operating temperature of 95º, thanks to the properties of natural slate. 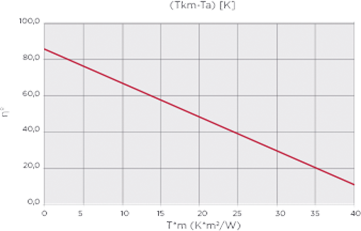 Maximum energy efficiency to reduce the use of energy as much as possible. A natural slate roof which transforms solar light into thermal energy. The main component is natural slate and the production process is completely natural. In accordance with the requirements of the CTE (Technical Code for Building) in all climate zones. 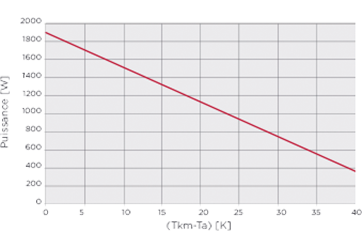 The graphs below show the system performance curve, power curve and pressure drop curve for our THERMOSLATE® collectors. 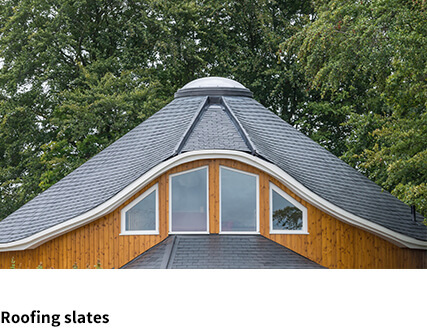 A system made up of 5 THERMOSLATE® collectors generates an average power of 4,000 W. This power covers the energy needs of a 4-person home, according to ADEME (the French Environment and Energy Management Agency), whatever the climate zone. The collector pressure drop at 3 L/min and 25ºC is 130 mbar/25 kPa. 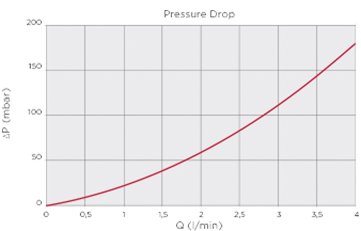 Consult the graph for pressure drops for flow rates up to 4 L/min. 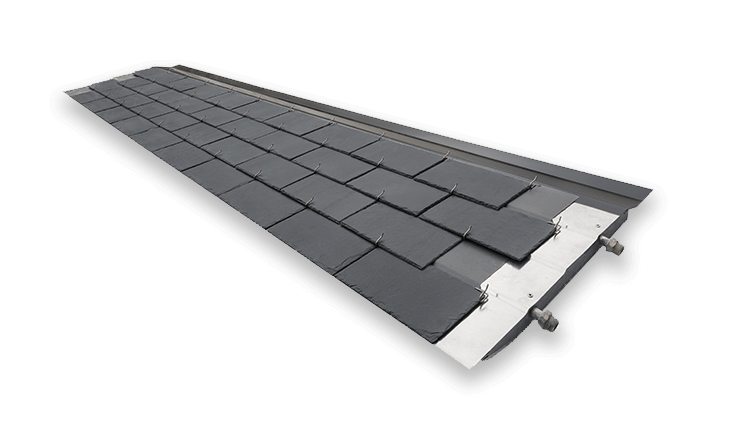 THERMOSLATE® solar collectors have been subjected to strict quality and efficiency controls. Our THERMOSLATE® collectors are produced strictly adhering to a quality and environmental management policy certified under ISO 9001 and 14001. 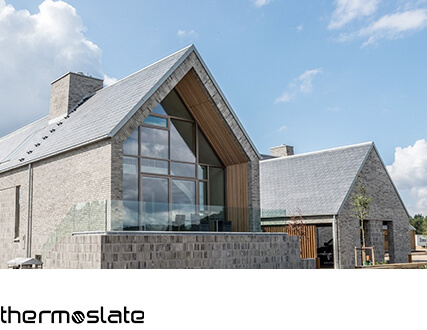 The organisations Centre Scientiﬁque et Technique du Batiment (CSTBat), Solar Keymark, Instituto Giordano and ICIM certify that THERMOSLATE® meets the necessary requirements for marketing internationally. If you have any queries on the performance or certification of THERMOSLATE® solar thermal collectors, do not hesitate to contact us.